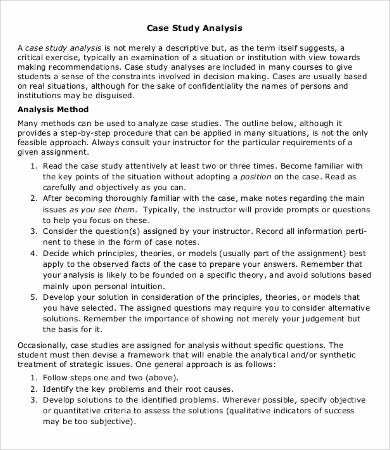 A business case analysis is a document that allows researches and other factual data to help in the creation of specific actions that are needed to be done by a company. 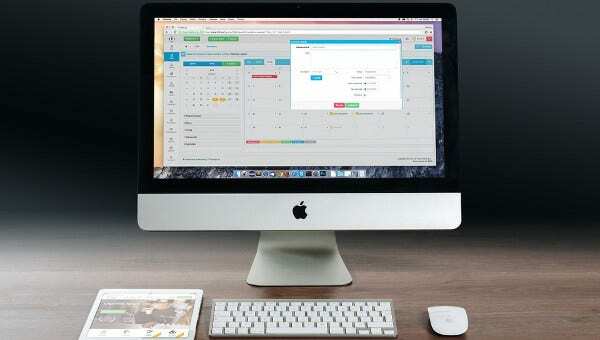 It functions as a planning tool which enables the business using it to have a hypothesis of the result that they may get in specific transactions and processes. The main purpose of a business case analysis is to clarify information and variables that are needed by the company and to create recommendations that will be helpful in achieving the desired goals of the business. 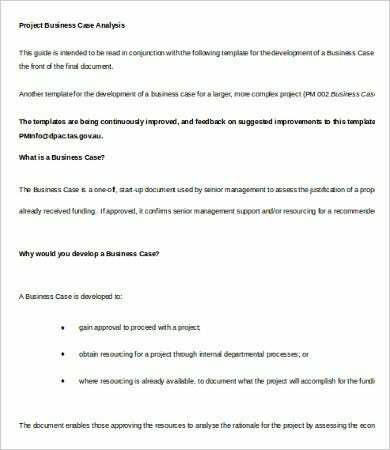 Other than our business case analysis templates, you may also download our Business Gap Analysis Template. It creates an analysis based on the facts that have been presented, and it allows an objective rationale to be applied based on the results of the documentation and results being provided by the study. 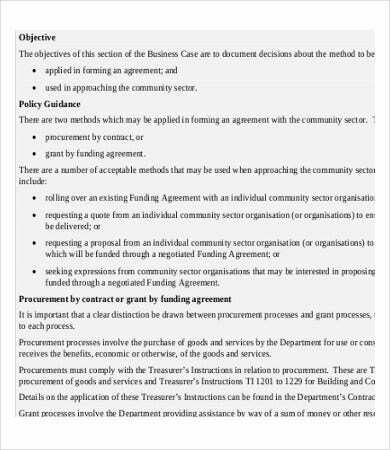 It addresses the items that are needed to be changed in a specific process and it enlists the possible methods in which this changes may be done. It recommends alternatives that may be selected based on the comparisons that have been made and which processes are more effective than the others. The areas that will be under study through a specific business case analysis. 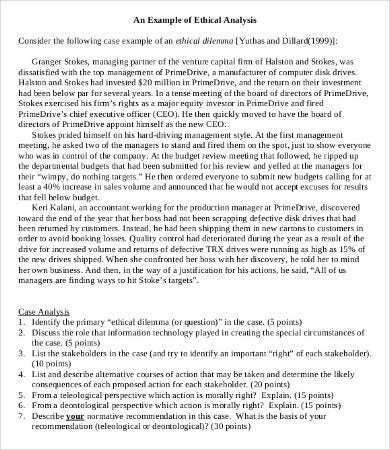 The organization in which a business case study will be most beneficial. 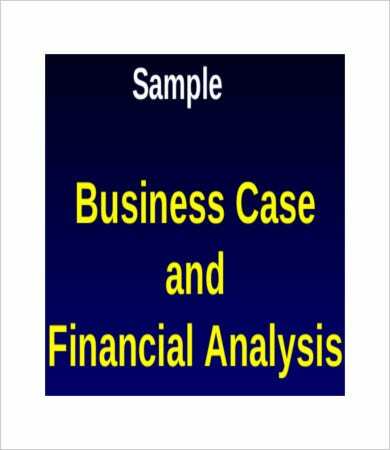 The processes of the business being affected by the results of the business case analysis. The people that are involved in the processes to be studied. 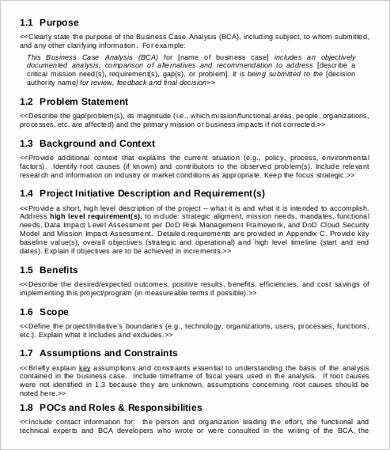 Other functions and areas of the business that are affected with the mission of the business case analysis. 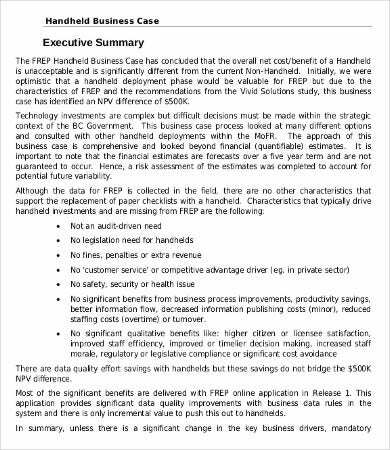 Other than our business case analysis templates, we can also provide you with a Market Analysis Template and Financial Analysis Template which you may use as references. 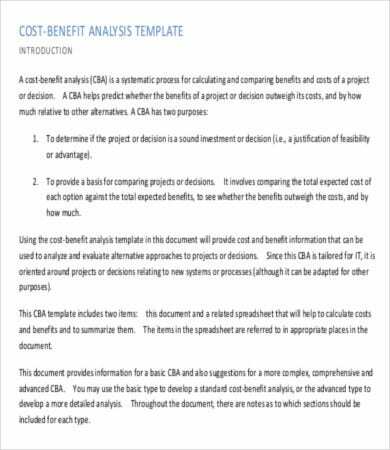 Aside from our templates for a business case analysis, you may also be interested to browse through our Cost Benefit Analysis Template.